Home Care - What is it & How to Prepare for it? We understand the topic of care is not always an easy one to discuss. Deciding on the right care needs careful consideration to make sure it is suitable for you and your loved one. Perhaps dad is struggling with the day to day running of the house or showing signs of dementia or mum is feeling lonely after a bereavement and in need of companionship. 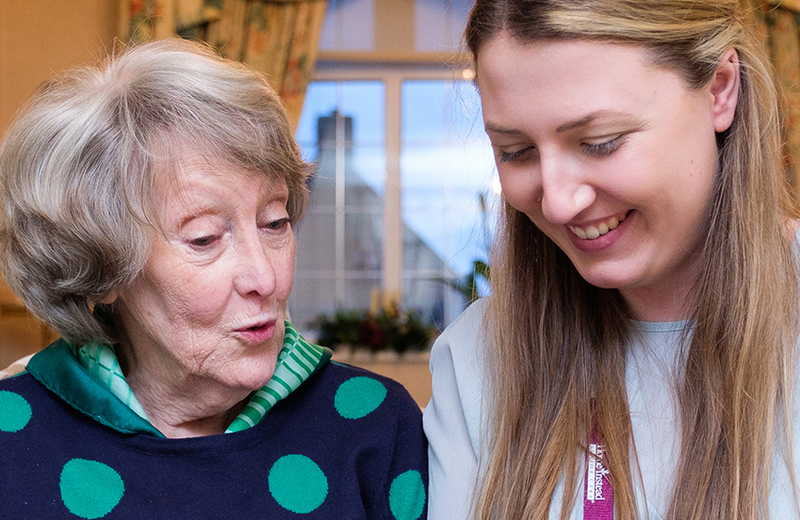 Unlike residential care, home care services allow your loved one to stay living in their own home whilst getting the help and support they need, whether they’re just looking for company or need someone to keep the house clean and prepare meals. 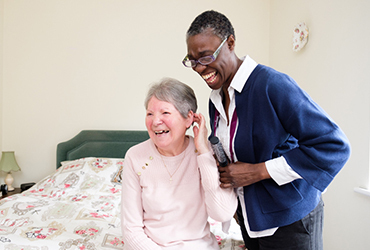 Home care is a great solution for someone who needs extra help in and around the house, as it allows them to remain independent and live happily within familiar surroundings. It’s also a great relief for family members who might not be able to provide support every time it’s needed or live far away and need peace of mind that their loved one is safe and well. Talking about care can be a bit daunting both for the family and the person who needs help. However, it is very important to talk about it to understand each point of view and assess your needs. The discussion is usually triggered by an event such as the need for help after a fall, bereavement, illness or increasing signs of frailty. The situation can therefore be more difficult because you’re in a hurry to find someone to care for your loved one and you’re making decisions based on very strong emotions. We are convinced that home care can also help prevent accidents and loneliness and enable someone to continue to live at home as long as they can. Starting small with just a few hours a month can give you the extra help you need and avoid placing your loved one in a residential home. The continuity of care that we provide will monitor your loved ones health and wellbeing giving you peace of mind that any changes in behaviour, mobility or appetite will be spotted. Find out more about how to get started with home care. Home Instead will work with you to provide flexible, personalised home care based on what you would like, how and when you want it. Contact us to find out more about our care services or book a free consultation to start the conversation.